Indie travel magazine Boat has released a new video on the spirit on Reykjavik to herald its new issue on the city. Boat magazine dedicates each issue to a new city, setting up shop there to really get a feel for what’s going on. This Icelandic issue shows there’s more to the city’s music culture than just Bjork, a photo series on strongmen, a meeting with a feminist pioneer and a look at the most purebred horses in the world. Past issues have included Kyoto, a special edition on Derry/Londonderry, Athens, London, Sarajevo and Detroit. See the video to the city below, and pick up the magazine from the Boat website. 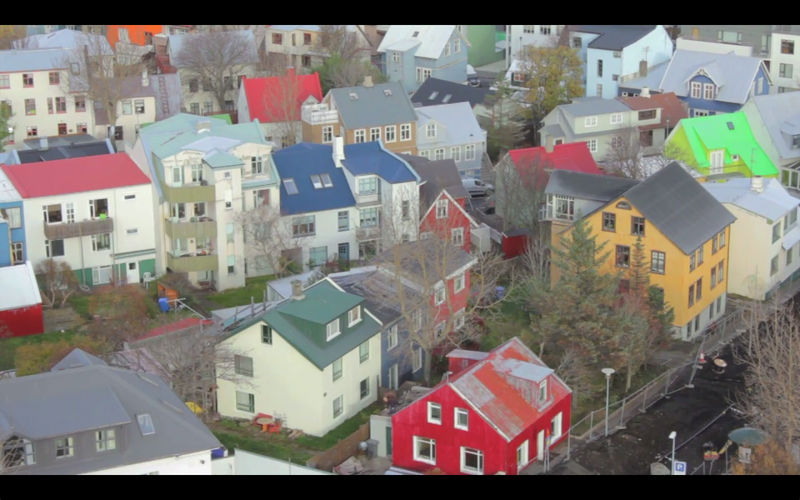 Issue Six: Reykjavik from Boat Studio on Vimeo.